Are you on the Roadway to Prosperity? Whether you're already rich, or just starting your investment career, the information in this Website and accompanying book will provide you with the tools and techniques that lead to success. And it's more than just accumulating money. The information here will empower you to deal with the world in a more effective manner. 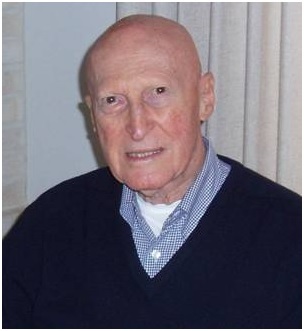 A professional investor for nearly five decades, Al Jacobs holds a degree in civil engineering from Rensselaer Polytechnic Institute, a Real Estate Certificate from the University of California, and a Certified Property Manager designation (CPM) from the Institute of Real Estate Management.